How is your day, mate? Mine is always bright. I wonder how is your appetite today. It's something cold and sweet? or maybe hot and spicy? #Don't continue reading if you can't control your eating lust. Whatever it is, WELCOME TO BIG BOWL ICE! An escape for ice lover. I'm not sure either it's only in Malacca or not but initially, Malacca has 2 branches which are in Batu Berendam and Kota Laksamana. I went to Batu Berendam because it's nearer to MMU. Here, you can find any flavor that you like! Durian? Mango? Berries? Name it! They have it! The price is based on its bowl size but no worry it's still affordable and most importantly it suits its taste. This is my first time eating here. My first bite was soooooooooooooooooo heaven. I was literally said "Hahaha I'm happy today". My heart was blooming! I was never expecting that the taste would be this great! For real!!! I'm a super satisfied customer! Eh, wait! Did I tell you what we ordered? Hahaha... here is the list! Take-away is not recommended if it is not consumed within 30 minutes. It's not advisable to mix the topping and ice together while eating; it should be eaten from the top to bottom or outside to inside, to enjoy the taste of toppings and ice separately in the better way. Advisable to add on condensed milk for better taste. Last night I just ate Samyang, so tonight I will revenge! I had a half grilled chicken for my dinner. Malacca obviously has a lot of middle eastern food places and one of the is Tashmatash. What's special at Tashmatash is their Garlic Sauce. Oh seriously, I really really really love their Garlic Sauce. I have tried at many places but none of them can beat the garlic sauce here. Other than this monster menu, they also serve Manakeesh and "Nasi Arab" a lot. The price is also reasonable, it suits its taste. You know what, you should try it by yourself. p/s: I think should change my niche to a Food Blogger. Hahahaha!!! Guess what! Samyang Challenge is ACCEPTED! First of all, thank you to fav_samyangramen.coklat for the 2X Spicy and Curry Samyang. I could say that their service is fantastic! The delivery was fast and packaging was so net. I received the goods in a great condition (wrapped with bubble wrap). Thanks! All of these Samyang have a certificated halal stamp by Korea Muslim Federation Halal Committee. Extra: Mail bought a normal spicy Samyang cup (Hot Chicken Flavour Samyang Cup). We wanted to compare the difference between 2x Spicy and the normal spicy. 3X Spicy Tuna by Ayam Brand. Make sure to filter the oil first! Honestly, never to pretend and never to lie. Samyang 2X Spicy was so hot and spicy!!! You can literally compare the hotness between the Hot Chicken and 2X Spicy. The degree of hotness is totally different. While the Curry tastes like the typical mamak curry. Not too spicy not too hot. Just a normal curry but the smell quite strong. There were some flakes, maybe curry flakes. Overall, 2X Spicy is really spicy, recommended for the spicy lover. The Curry is not my gigs but the taste is not bad. Hot Chicken is also not bad and the taste of the chicken was not so distinguishing. You can check out for more flavor and buy them from fav_samyangramen.coklat on their Instagram and Carousell. 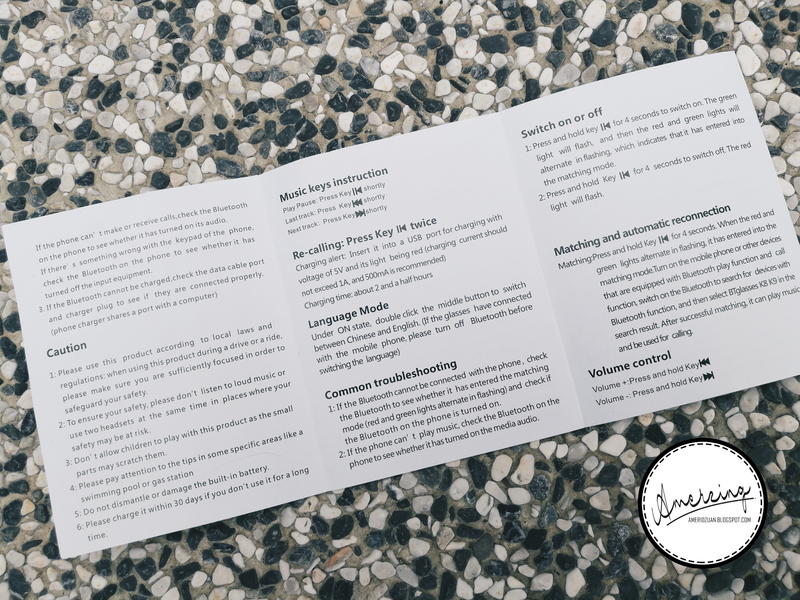 Today I would like to share what are the 4 key points that every writer should know in order to produce a brilliant, attractive and most importantly understandable blog post. Well, definitely this is based on my opinion. Thus it might be different with others. I love an informal, conversational tone post; not like in the newspaper obviously. However, since different people have a different mind, some might prefer a post that emphasizes formality. Without wasting any time, let's dig in. For me, there is no room for an "essay introduction" and no space for encyclopedic completeness. You need to get in, score, and get out. State your idea clearly and quickly. If your tutorial solves a problem, state the problem. You don't need to tell your reader on how Thomas Edison invented the bulb before getting to your point. Anyway, a snappy catchphrase (catchy words) would be the best choice. This is important because our readers come from many backgrounds. Just like you right now. I believe that you are someone out there; might be an expert writer, a beginner blogger or maybe just a passerby that wrongly clicked on the link. What I know is everyone doesn't want to waste their time on one simple thing so I listed down 4 points with a brief explanation but complete content. Thus, keep your readers in mind. If you write with your readership in mind and sound like yourself, you’re most of the way there already. What do I want my audience to know after reading my piece? What might they already know about the subject? Why will they read it? Related: What Are The Various Advantages of Learning a Language Online? Extended metaphors can provide gentle uplift and support, but they make poor lifeboats. It might complicate things and difficult for the reader to understand. It does sound nice and it makes the readers more impressed but this also leads to confusion because not all people can translate it the way we wanted. So, limit metaphors in your post unless you're writing a truly novel in a delightful way. I love a post with a clear closing. Two or three sentences is enough for the readers to have a better understanding. You may clarify the main objective and a summary of the points in the closing part. This is because the reader can have the last checklist to make sure that they have understood what does the post wanted to tell them before they leave. So that they can scroll up and read the one that they missed. Finally, you are at the end of this post. I hope you get what are the 4 points for a better understandable blog post. It's quite simple but believes me it can give a huge impact on the post. Hope these can help you. Here I embedded an infographic from pcgcompanies.com that I found it's useful and related to this post. How to Get Yourself to Study? Hey there, students or part time workers or anyone who’s attempting to find a reason to study. I’ve been there! Trust me; there have been days when I simply stare at the textbook in front of me, finding the act of studying to be absolutely futile. Well, everybody’s parents, at least mine kept emphasizing the essence of good grades, a good uni and so on. But I never seemed to get it, why study at all? When the test week is around the corner, the fear of failure grips me and I study a bit to not get an F on my report card, but that desire, that passion for learning more never existed. This is when I realized that just getting motivated isn’t gonna help me improve my grades. I like to consider motivation as yeast to your cake. A little bit of yeast is enough to make your dough all soft and fluffy. But yeast in itself is gonna do nothing. The dough, I would like to compare it to the habits you build over time. Motivation will you give you that kick start but it’s up to you to stay in the long, tiresome race of life and emerge victoriously. Let’s face it! Study isn’t gonna happen in a day. If you spend the entire year, thinking about the next Fast and Furious movie or about that new NFS game, your brain is going to be thinking along the same lines right before your exam too. What will happen if you ace your class? What will happen if you barely pass? When I asked myself these questions, the will to study emerged willingly. Now yeah, you don’t have to get into a good uni to get a good job, but your chances of getting a good job increase. When you constantly remind yourself of what will happen when you don’t study, you’ll feel more like studying. Try it today: instead of thinking about the fun things you can do during the time of study, ponder upon the negative consequences of not studying namely building up stress for the finals or not being able to cram in more material: this will help you realize why must study now and not later. Build good study habits. Make it a routine to revise a bit everyday to avoid piling up tons of equations and formulae to be mugged up at the last moment. Habits are formed out of simple tasks being repeatedly done on a consistent basis. 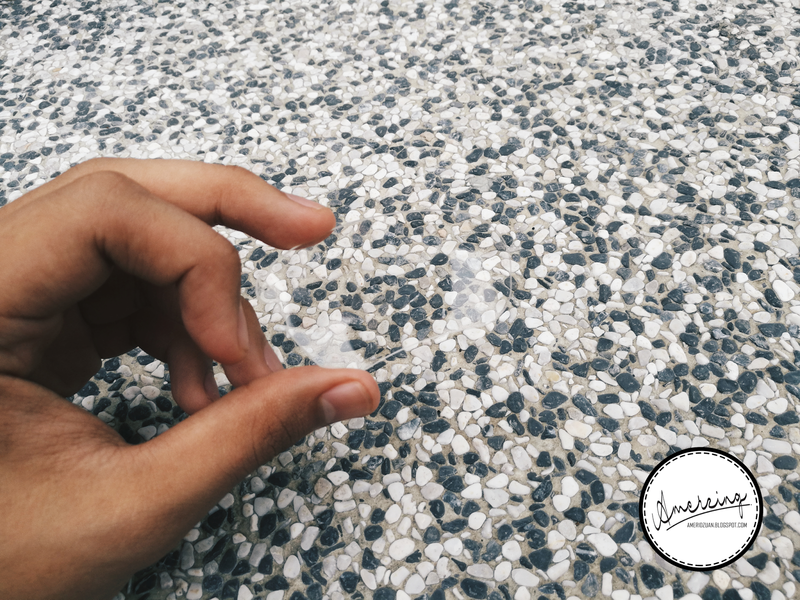 Pick something small and achievable and keep carrying out that routine over and over again. Over time, you’ll find that you need less effort to study; thus enabling you to study even when your motivation is low. You can learn more about the importance of habits here. Procrastination is the killer of all success. The act of delaying your most important tasks will diminish the quality of your life and maybe you have the will to study but are too habituated into procrastinating that you never can make yourself study. 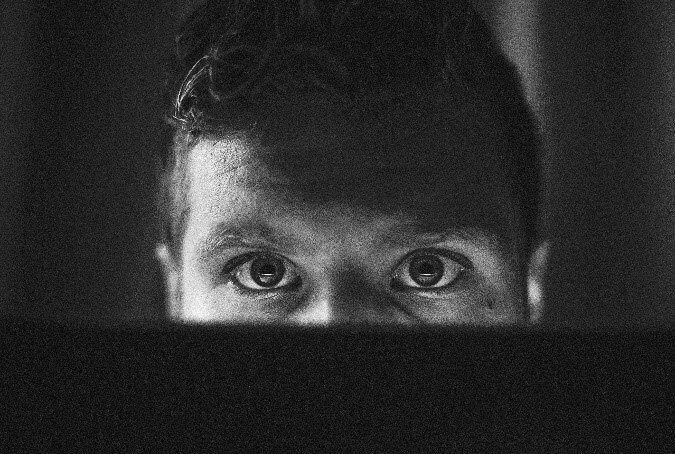 Click here to find an easy way to quit procrastination once and for all. Ask yourself the right questions and you’ll have yourself a genuine reason to study. Build good habits by doing a particular routine over and over again. Try to procrastinate on procrastination. 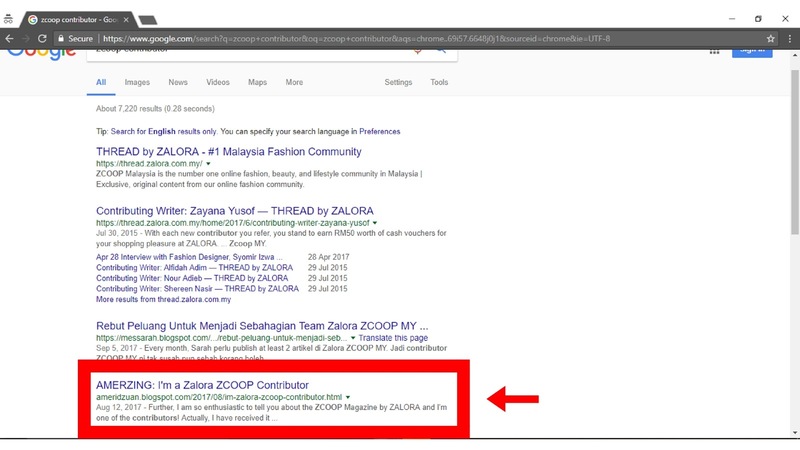 Here is another article of mine on THREAD by ZALORA. Here and there, men are a little embarrassed about requesting to know some men’s beauty tips. Maybe they are afraid that it will influence them to feel somewhat less masculine to have a lavatory brimming with good men beauty products, yet who wouldn't like to look great? Everyone wants to look impressive and ready to rock on with their mesmerizing outfits, right? Here are 5 tips that men can get that dashing yet charming appearance effortlessly. Eye bags mostly related to inadequate sleep. To face this in the easiest way is to cut a thin round shape cucumber and put it 15 minutes on your eyes. You can also freeze spoons overnight and apply them to your eye area every morning. It can help to refresh your eyes and reduce the dark circle. Or maybe if you are willing to spend some of your money, find and buy a good eye cream or eye roll gel from the cosmetic store or pharmacy. Make sure it is safe and suitable for you. Ask for a recommendation of product from the salesperson if you are unsure. This is important because when you are talking to people, the first thing they look at you is your eyes. This might be one of their first impressions factors. Read more explanations! Continue your reading on this topic on the official THREAD by ZALORA page. You won't believe this! 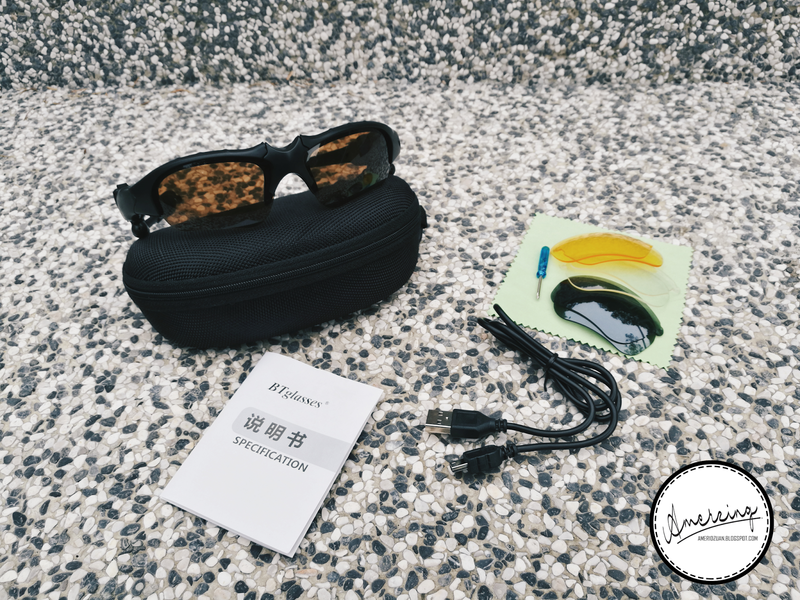 Today I unbox a pair of smart Bluetooth sunglasses from BTglasses. 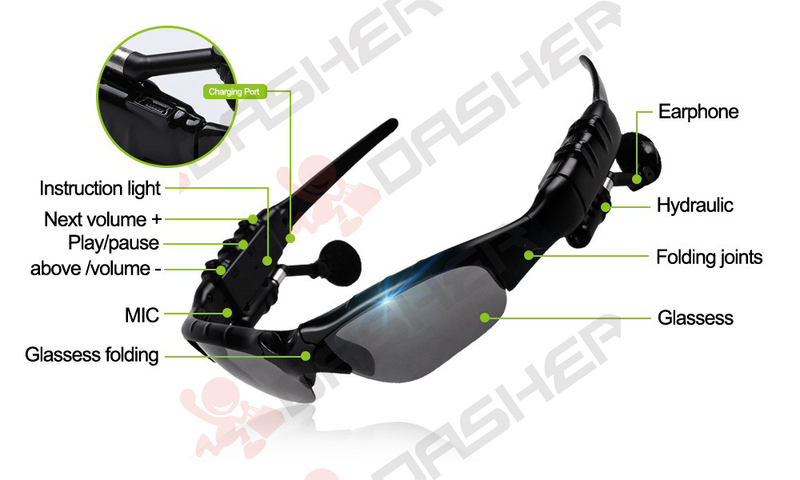 This one does have a pair of earphone that is integrated onto the sunglasses for listening to music wirelessly when on the go. So, perhaps it's good when you are out to somewhere, for example, when you are fishing under the striking Sun and do not favor things dangling from the side of your head or maybe when you are walking at the beach but you still want to listen to the music. These sunglasses are the best choice. In fact, it can also be used to pick up phone calls and features an inbuilt microphone for talking on the phone which definitely will minimize your time to find your mobile phone especially when you are driving. 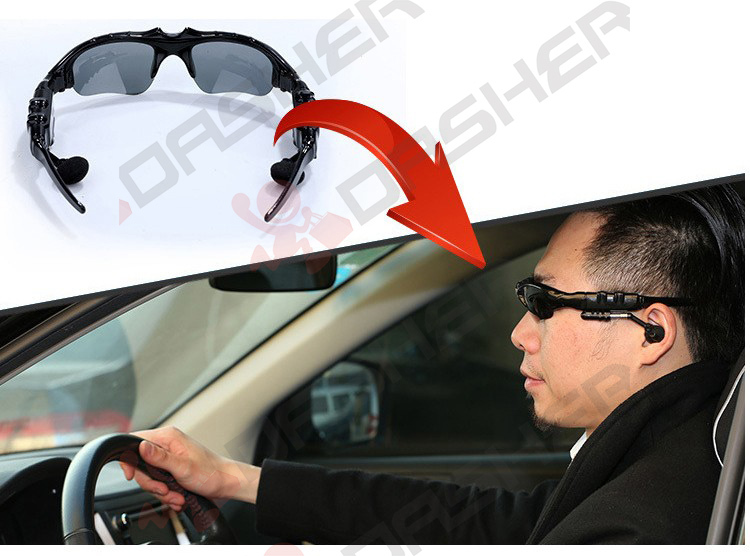 The sunglasses also provide 4 different color lenses which are white, yellow, grey and black. 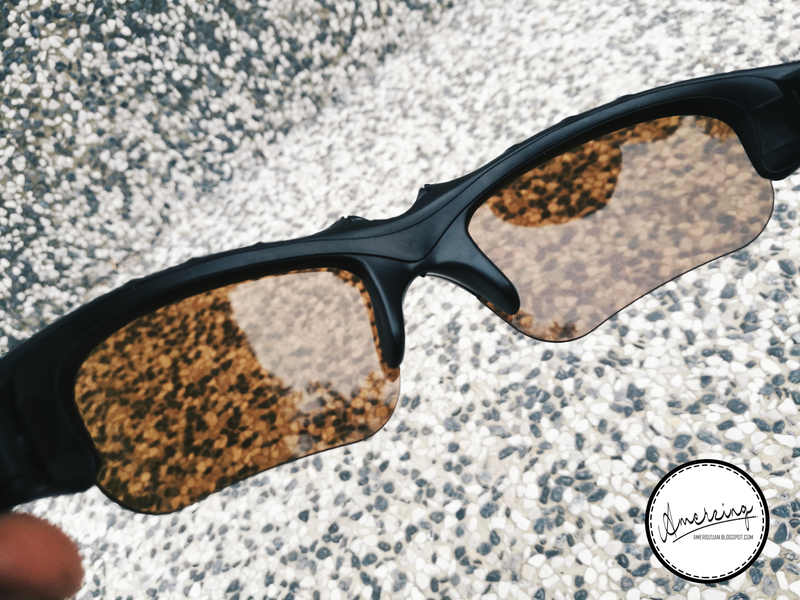 They are all polarized lenses which means it helps you to see an object more clearly and also help to reduce the harmful effect of UV light. And this is the 4th lens provided which can be taken out and replaced by the other. This is the darkest lens that is suitable during the daylight while the yellow lens is suitable for night. The interesting part is the lenses part can be flipped up when you don't want to use it. So, you can still listen to your music without taking off your sunglasses. This is the charging USB, it takes roughly 2 hours to be completely charged. In my testing, it took roughly 5 hours of continuous playback of my Taylor Swift album before I need to recharge. It's so decent like the other average Bluetooth earphones. 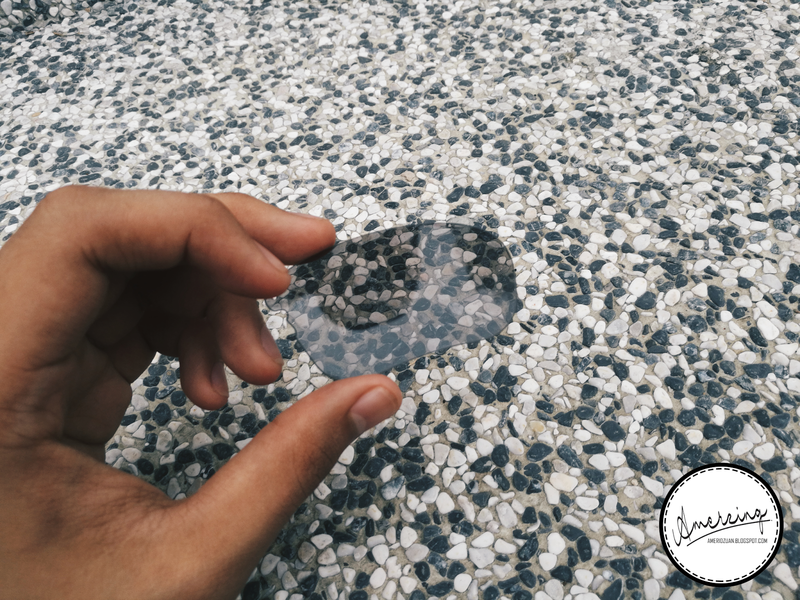 Here comes to the most crucial part, looking at the sunglasses design, there was something bulkier than your typical pair of glasses but overall it's not too bad because it's mainly made out of plastic. So it remains for the lightweight. I found them to be comfortable even though I rarely wear sunglasses or prescription glasses. The nose rest is also quite wide and even when you move around, shake your head a little bit, it still stays put. That's why I also consider wearing this while I'm jogging. Overall about the styling I would say it's quite standard. It's not anything too dramatic but it kind of reminds me of the spy sunglasses though. Moving on to the control features.There are 3 buttons on the right-hand side. There is a forward button, reverse button and play/pause button. The forward button and reverse button allow you to control your volume and change the songs, while the play/pause button is used to turn on/off the glasses, answer calls and play/pause the music. If you can see, there is a small hole under the play/pause symbol. When the pairing mode is started, you will see there is an LED light (instruction light) on the inside of the hole which will flash green and red. There's also voice command like "Power on", "Power Off" and "Connected". The on/off and pairing process roughly takes only a few seconds. The Bluetooth is compatible with both Android and iOS including your PC/iPhone/Nokia/HTC/Samsung/LG/Moto/PC/iPad/PSP and other Bluetooth devices. As far as I tested, the average connection range is about 9-10 meters which can be considered as an average Bluetooth connection. 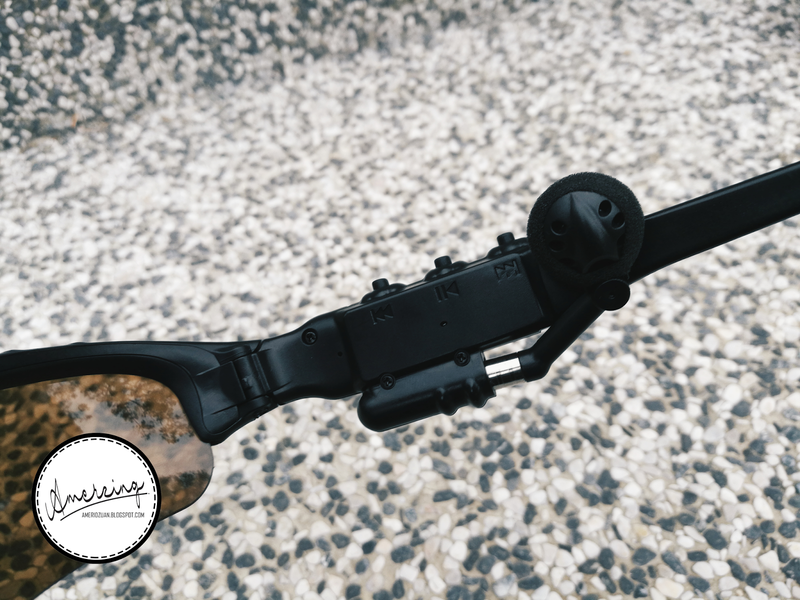 Regarding the audio performance, the "earphone hand" is scalable and hydraulic (you can watch the video below) which allows it to be adjusted to a proper position. The earbuds are quite soft and comfortable. However, it won't fit too tight inside your ear canals. Basically, it will just rest on the outside. As the result, there is some amount of leakage so if you are sitting on the outside and having people beside you. They might hear what you are listening to. 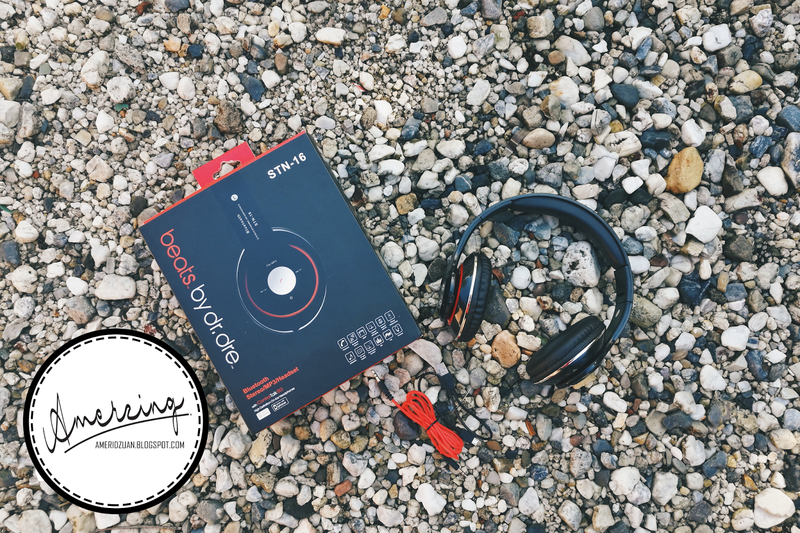 Moving to the audio quality, I would say that I was actually surprised because I expected not too great audio performance based on the earbuds structure but I was wrong! Actually, they are quite loud and the bass is present but maybe will have some noise in the background if the bass is too rough. So far I would say it's fine if you are listening to pop music but not so favorable for orchestra music because in general, most Bluetooth earphones are not going to be as great as wired earphone. That's all you should know. 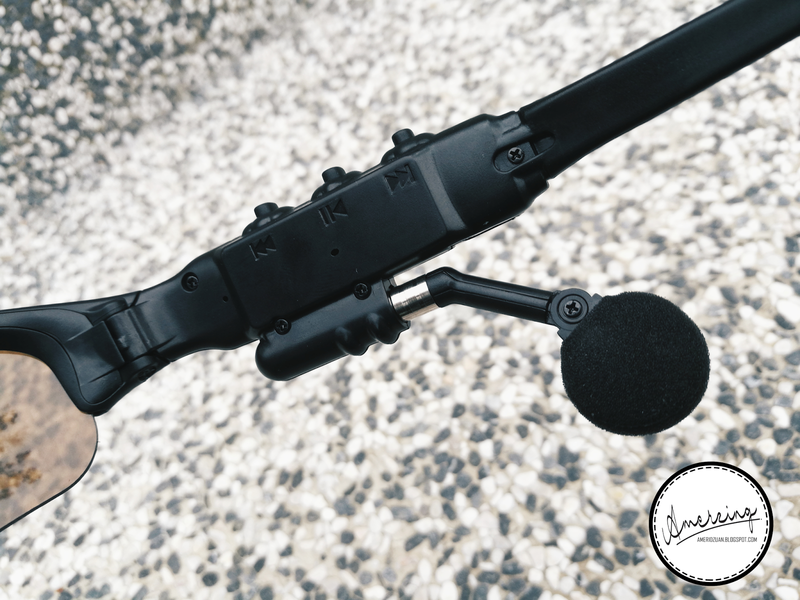 About the integrated mic, there is a mic but it does not detect sound very good. As I have tested, I couldn't hear so clearly what did the caller says and they also couldn't hear me very well. Other than that is fine. 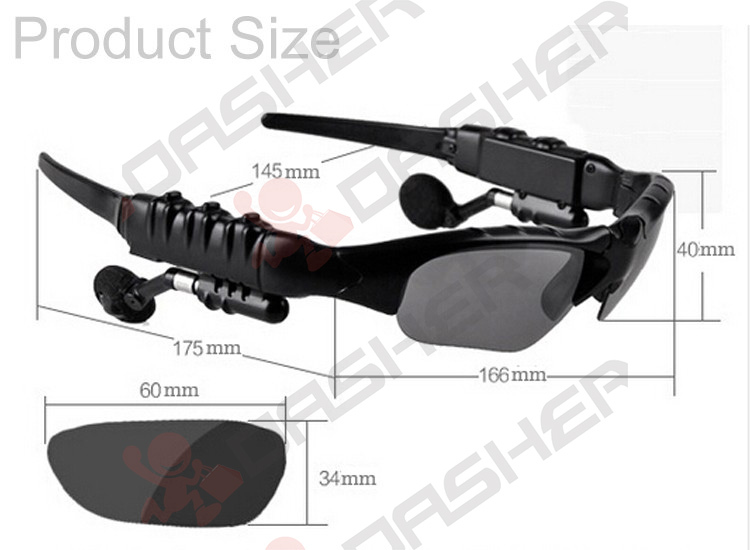 The user manual provides you the whole things that you need to know about this sunglasses. 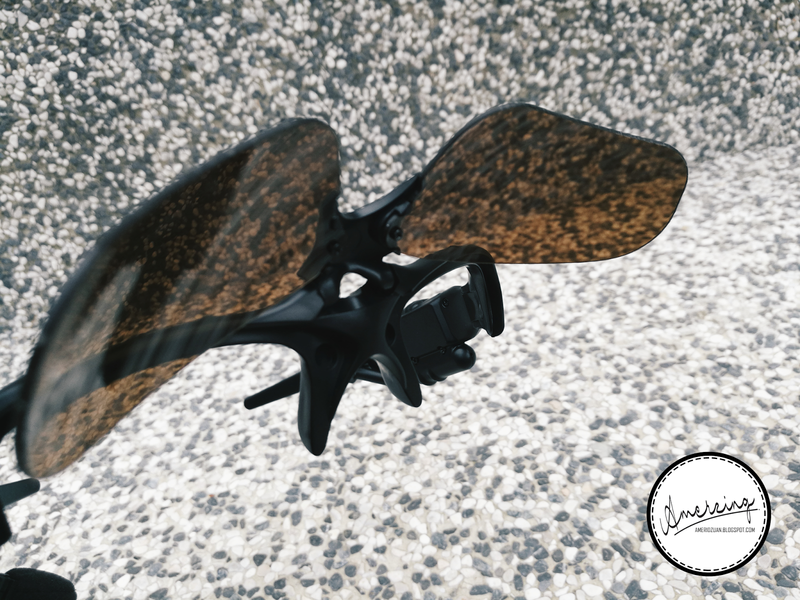 To be concluded, I would say this sunglasses are great and actually a great innovation for the next generation where everything needs to be in one set which will definitely ease our job. About the price, it's really inexpensive sells on Dasher for about RM89 which is fairly cheap and suits the features provided. For more information, you can go to FB Page Kedai Gadget Dasher. They have a lot more high-technology stuff that you might love to buy. Customers can enjoy RM30 off for their purchase at Dasher. Just message them at FB Page Kadai Gadget Dasher. Today, I'm very delighted to share something with you guys. 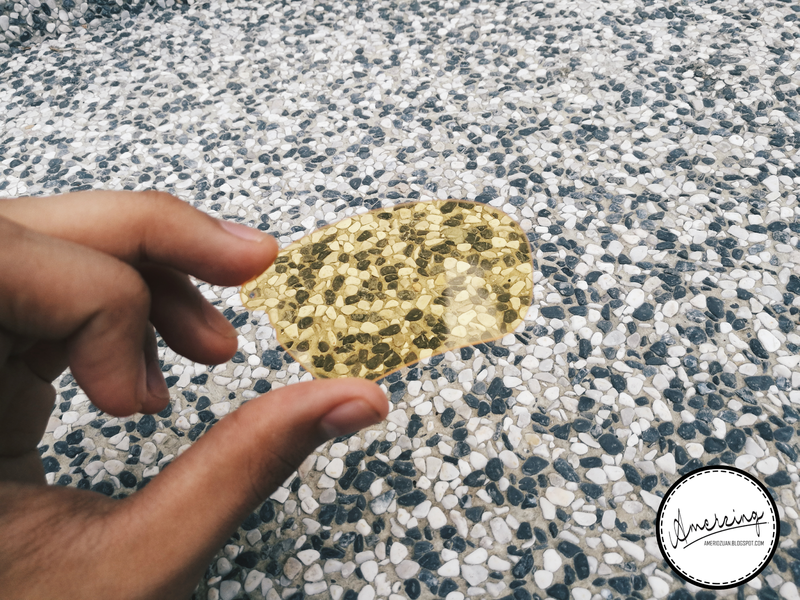 Now in Melaka, when I'm writing this post, it is 1:49 PM. Maybe my friends in UK, they just wake up from their sleep because it's still early, 5:50AM. But it doesn't mean that they are slow and I'm faster. This is because we are living in our own ‘Time Zone’. Recently, there was an aunty condemned by the netizens because of her swanky claims that with her current salary (RM2XXX+), she can have more than 5 houses, many cars and can still save some of them. She said the youngsters nowadays are too much pampered compare to her time, nagged about the fresh grad that fails to secure a job quickly after graduation date, and continuously told the public about her glorious teenage era where people at that time were really easy to get a job, the youngsters are all working since very young age etc. Honestly, I totally couldn't agree with her statement. You can't compare today with the past 10 20 years. That time has already gone. I'm 19. They say, to be a successful person, people should do multiple jobs, so I do multiple jobs even though I know it might affect my study. I study every day, I blog, I do freelance designing that consumes my study time, I do freelance writing that needs me to put my assignment aside because the dateline is very near, I even do selling cloth at the "Pasar Malam" in every sem break where I need to deal with different kind of customers that sometimes I can't tolerate with their behavior. I am trying to do my best for my life and I believe that others are doing the same things too. Everyone wants the best for their life but unfortunately, they have not yet reached their ‘Time Zone’. Their time is not coming yet. So, you can't compare the times. Today, life is super hard, worse, the petrol price increases every few months. If you are really wanted to compare the time, let me tell you something. Someone graduated at the age of 21, yet waited 5 years before securing a job, and there is another who graduated at the age of 27 and secured employment just after national service. Someone became CEO at the age of 25 and died at the age of 45 while another became a CEO at the age of 40 and lived to 80 years. Someone is still single. Someone got married and ‘waited’ ten years before having a child, there is another who had had a baby within one year after marriage. 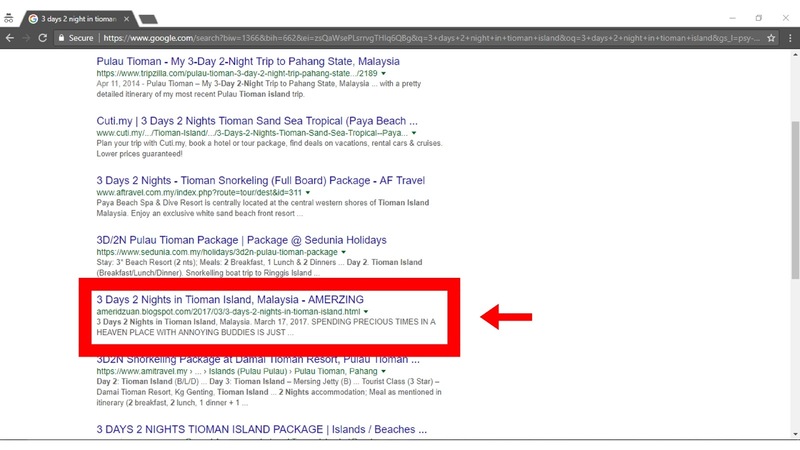 ... and I started blogging last year and was approved by Adsense after only a few months and was disabled just yesterday because of invalid traffic while some bloggers that have been blogging for more than 5 or 10 years yet still don't get any approval from Adsense and stay active. All of these have really happened. Yours is coming soon. Hold on. 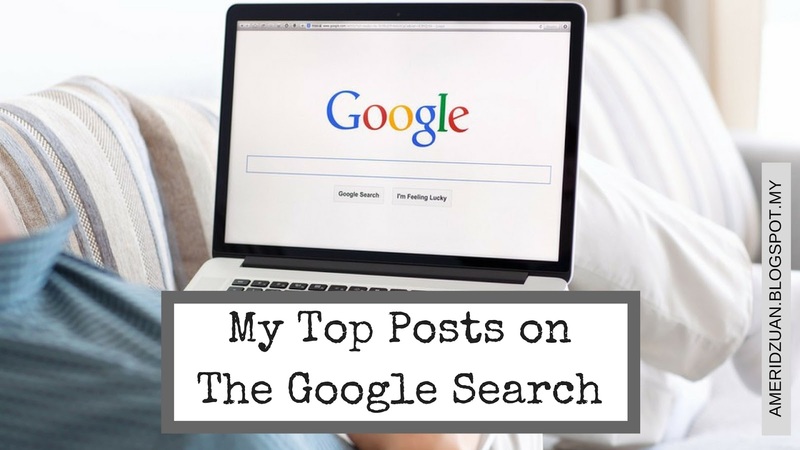 Currently, I have 114 posts but only 5 of my posts are on the first page of google search. It's not that easy to achieve it. 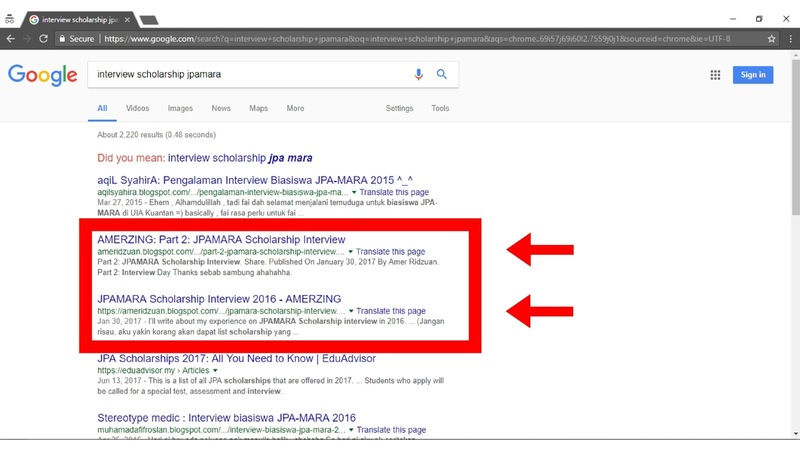 So, I collected some information on how to increase the chances for our post to be on the first page. Do you want to know the free way? 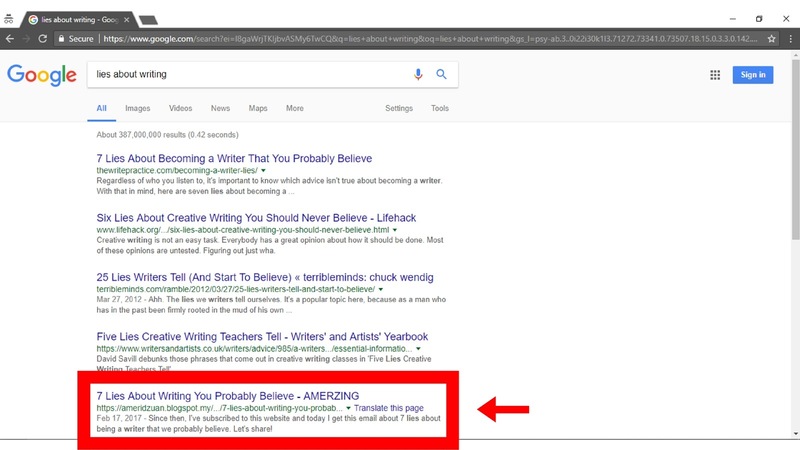 So what I can suggest is we should use the words that have high possibility for the people to type on the google. Such as, How to, What, Tips, Top Ways and etc. Honestly, I don't know much about SEO stuff. I just speak based on my own experience. If you have any suggestion and tips, feel free to share in the comment box. 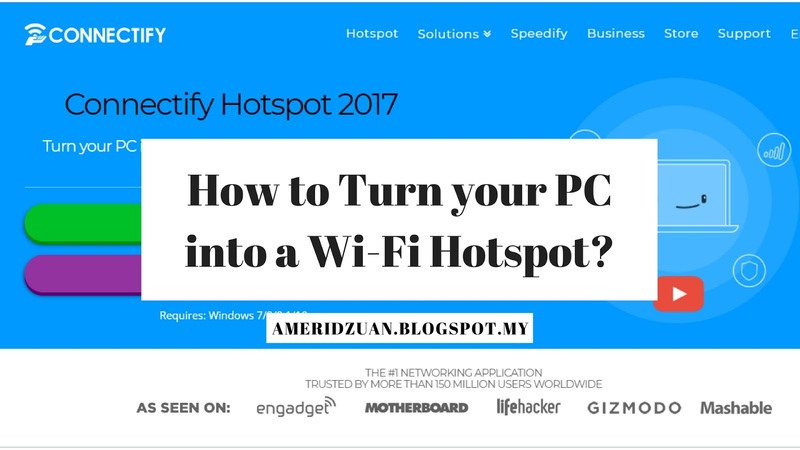 How to Turn your PC into a Wi-Fi Hotspot? The Internet is everything nowadays and almost everything needs internet. Thus today I will show you how to turn your PC into a Wi-Fi Hotspot. In the office, most of us are using personal LAN that is directly connected to the main source while our mobile need to share the general wifi with other employees. Unfortunately, sometimes our phone does not provide us with what we need. Worse, we can't even scroll our Facebook during the lunch hour. Good news! We have a solution! Here I will show you step by step on how to install this program on your PC. Click on "Continue to Download"
Click "Click Here to Get This Deal". Now you can see on the bottom screen that the file has been downloaded to your PC. Click the file to run. Before running this program, make sure that you have read all the agreement. If you agree, click on "I Agree". Wait until the green line reaches the end. After you have finished this step, you may find the shortcut on your desktop. Please mind that you will need to reboot/restart your PC before using it. If you are currently doing a serious work that needs you to stay on, you may choose to reboot manually. 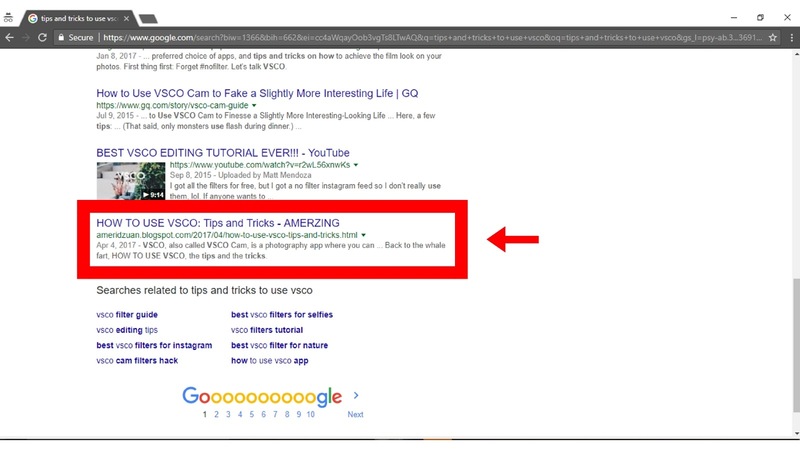 Click "Get Started with Lite"
Then you will see a new tab will appear on your right screen, if it does not appear, just go to the desktop and click on the shortcut. Please make sure that you follow the tutorial steps that it will give you. Set you connectify name, the password etc. It will definitely help you to understand more how it works. Now you have finished! You can enjoy using the Connectify on your PC and turn it into a Wi-Fi Hotspot. Based on my experience, I was never disappointed by it. The connection is superb and hard to be interrupted rather than Windows 10 Mobile Hotspot. If you are satisfied, you can also upgrade it to a better version with extra features and benefits. 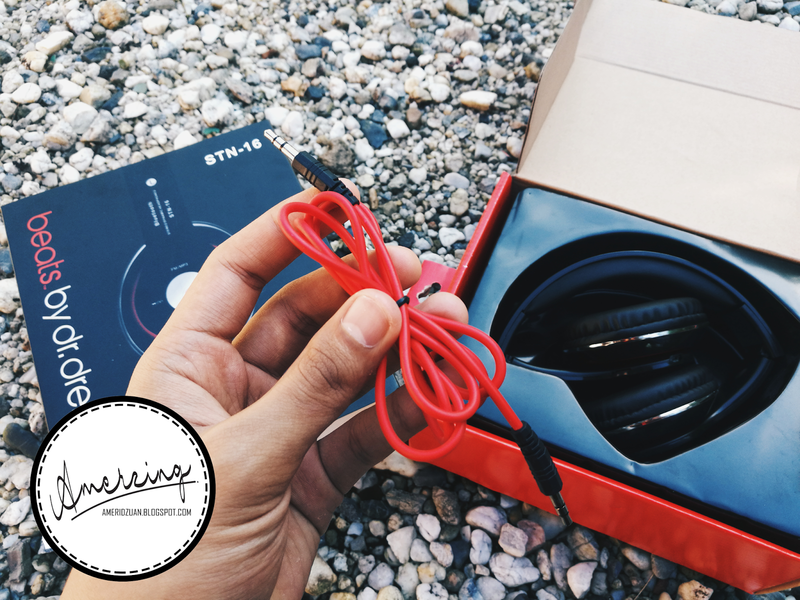 Today I'm going to review an not so old version of the Beats headphone, the STN-16. The Beats brand needs absolutely zero introduction. 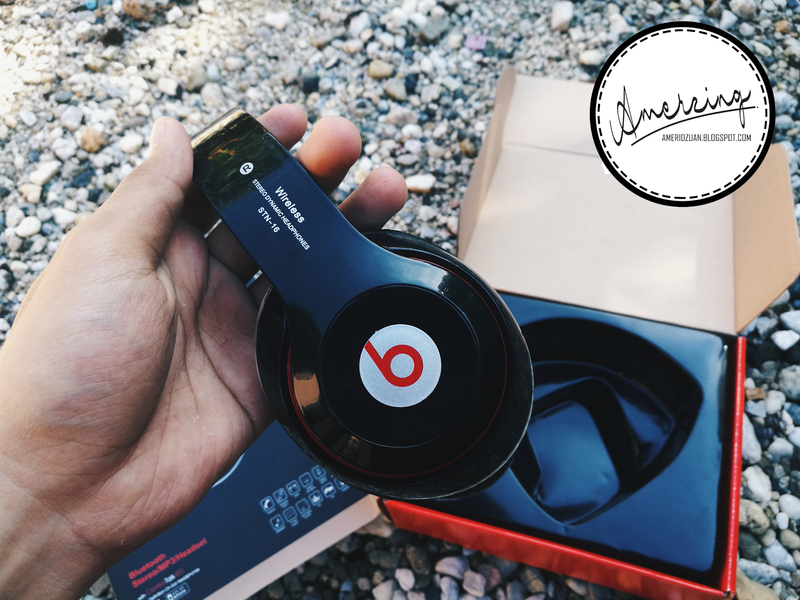 If you’ve watched a hip-hop video, or a blockbuster movie, or even just play any music video on the Youtube, chances are you’ve seen a pair of Beats headphones or some Beats speakers. Make no mistake about it, Beats absolutely dominates when it comes to marketing, and frankly, I’m pretty sick of seeing the brand everywhere tho. So, I encouraged myself to spend some of my saving for this 40% discount Beats headphone (well it's quite an old version tho. I deserve that discount). I want to experience by my own self how amazing this brand. 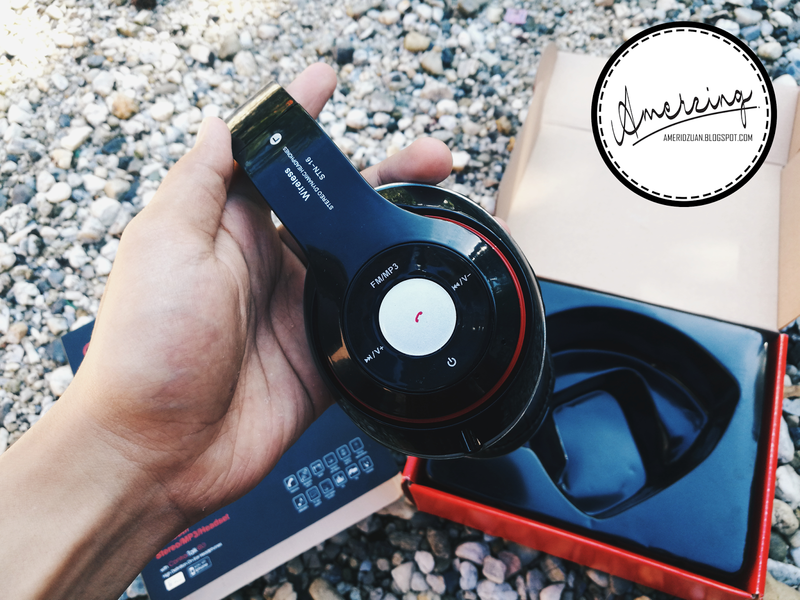 Since this is my very first Beats headphone, I feel like it is my duty to provide you guys with a brutally honest review, so you guys can make the right purchase. Stay tuned. 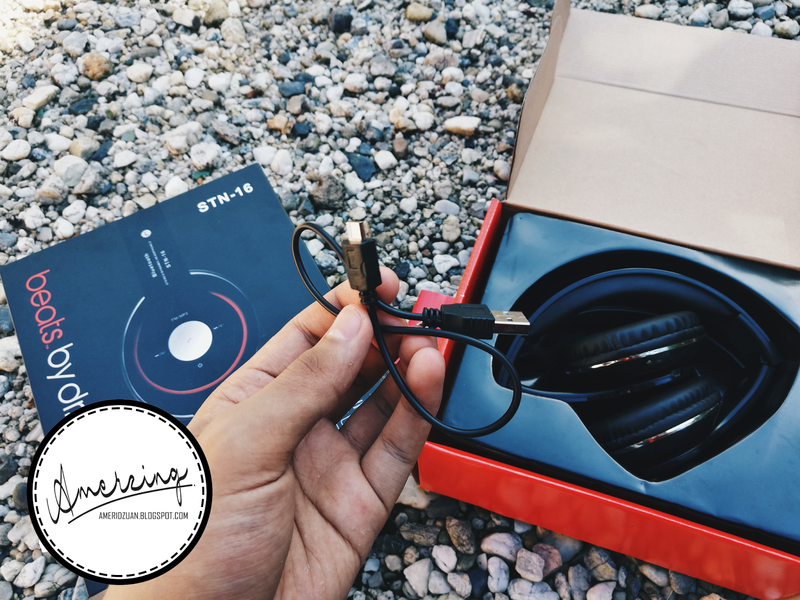 STN-16 is a wireless stereo dynamic headphone. (I don't know what is exactly means by the word "dynamic") ...but what I'm sure is this headphone use Bluetooth, meaning no wires, and no clutter. The wireless feature alone should really attract the ones who are looking for a more futuristic, cable-free device instead of a traditional pair of wired headphones. I can definitely say this is better than the wired headphones. So easy, you don't have to worry about the dangling wire protruding from your ears. I tested the connectedness, it takes about 15 meters to have a great connection. More than that will produce some shaking sounds. There’s also still the option to connect these headphones via cable in case you want to save battery. Comfort is going to be a subjective category for these headphones since everyone has different head and ear sizes, but for me, these are some of the more comfortable headphones on the market. I’ve used these for a couple hours at a time and there’s only some slight pain from the top of my ear being pressed on since these don’t clamp as much on the side of the head. Also, there’s very little spongy headband pressure on the top of the head which is a plus. 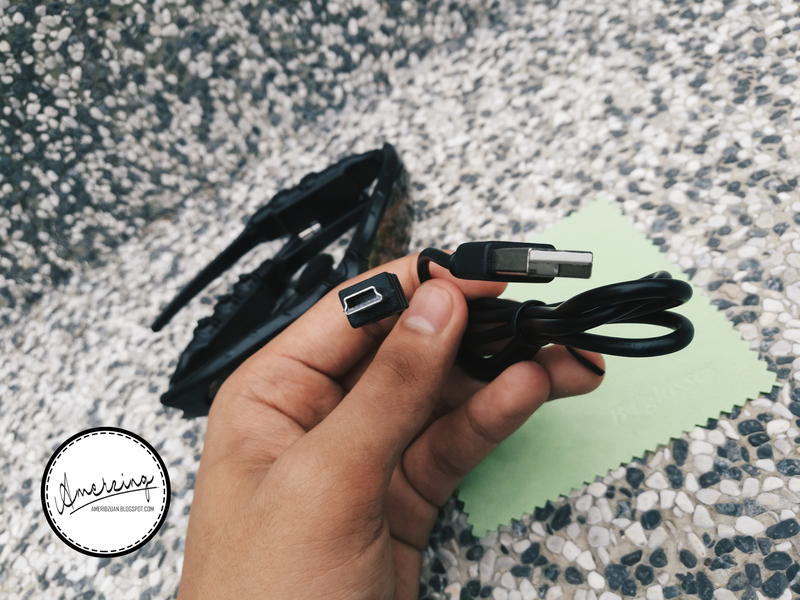 Some of the other features include a built-in rechargeable battery, so you can just charge these via USB like you do with your phone. No need to worry about carrying around triple-A batteries like most of the classic headphones still use today. However, this version doesn't have a built-in battery indicator, it will just say "Please charge" when the battery is low which will absolutely annoy you because it repeats every 10 seconds. But, I'm quite disappointed because the battery doesn't stand so long maybe around 3-4 hours non-stop. These headphones do fold up to save space so you don't have to be worried about the space and can easily place them inside your backpack. You can also store them in any microfiber bag because this version doesn't include a hardshell case may have a compartment to hold a cable or two. Here, I recorded a short unboxing video that might interest you more. You can see how does it fold in the video below. Feel free to watch. Hope you enjoy it. I never regret buying this Beats headphone though it cost me $30 (after less). What I can conclude is sometimes you need to spend a little bit more for your ear gears, your ears will thank you. Lingostan is a website that I’ve tried in order to improve my English, speaking with a native teacher, so I know what are the advantages of learning a language online.